With the reforms in the aged care sector, Clayton Church Homes has introduced a Home Care service available to residents of our Independent Living Units (ILUs) and, from April 2018, the broader community. It has been very pleasing to see the high level of satisfaction of this service from ILU residents and, more recently, residents coming into respite choosing to receive ongoing home care support services from Clayton Church Homes. 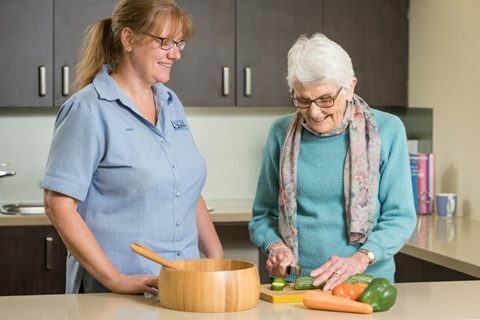 In the Adelaide Hills, Uraidla is the base for the provision of home care service into the ILUs and surrounding community. Uraidla Village residents have expressed their appreciation for being able to receive services from an organisation they have known and trusted for so many years. We are very pleased to be able to now offer the full range of aged care services including Residential Aged Care, Retirement Living and Home Care.